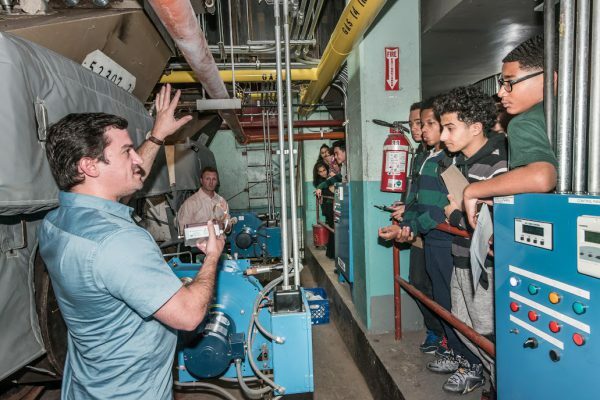 According to Fai Walker, MS 126 Greenpoint Eco-Schools Sustainability Coach, and Romey Louangvilay of Go Green Brooklyn, a class of 6th graders from Brooklyn’s MS 126 took a field trip to their school’s boiler room at the beginning of the winter season when heating costs and green house gas emissions rise. 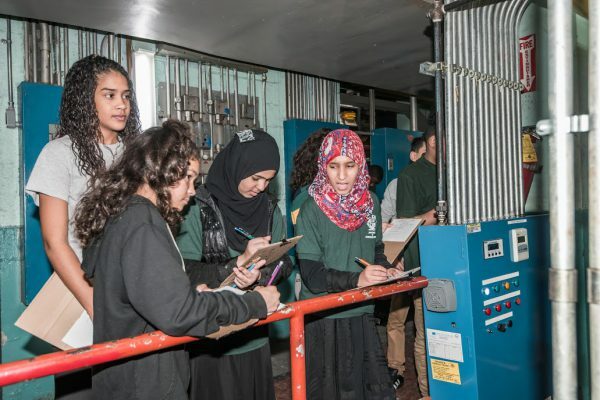 That’s exactly what these students were learning about when they observed the installation of a removable Thermaxx Jacket on their school’s boiler. 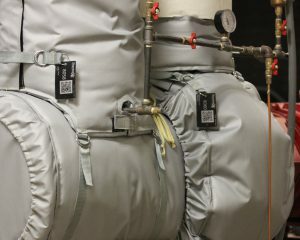 “That without the thermal jackets the boiler would work twice as hard, which would be wasting energy and money,” Alexis Delgado offers. “…and causing more pollution,” says Samantha. 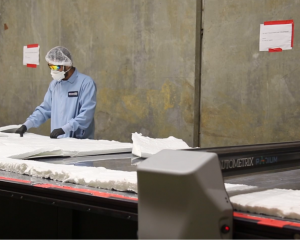 “…and the thermal jacket material is safe for the environment,” adds Lori. We are so proud of the students at MS 126 for taking an interest in their impact on their environment. We hope your trip to the boiler room was a gas! To read more about our work with NYC DCAS, click here. 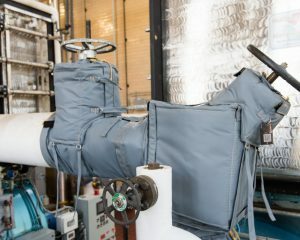 Learn more about Thermaxx Jacket Removable Insulation Blankets. 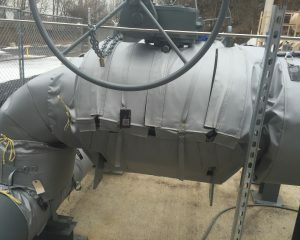 Get your questions about Thermaxx Jackets answered, contact us!